Would you like to upgrade your radio to play Digital DAB Radio stations? The revolutionary Dension DAB+U is a simple solution for getting DAB radio while not having cheap screens and wires ruining your car. Simply connects to an USB port in your car that allows you to play music. The DAB+U will give you the capability of listening to high quality digital radio without needing to change the radio at a fraction of the cost. The Dension DAB+U will work in perfect harmony with your radio as it will be acting like music files, meaning if you can change the track list via steering wheel controls when using a memory stick or iPod via the USB port, you will be able to change the radio station the same way. Connects to a USB port (capable of playing music) Please refer to this compatibility catalogue to check compatibility or download the mobile phone app "Dension Compatibility Guide" for more upto date compatibility. Due to the 'Automatic Buffer Size Assessment' (ABSA) restriction, a buffer must be built between 15-40 seconds after a channel change. During this time no radio playback is possible. With this module, no immediate switch between two channels is possible. The DAB+U - USB DAB-Radio Receiver is a very easy to install device since it only has to be connected to a USB port. The only accessory that needs to be installed is the antenna (aerial). 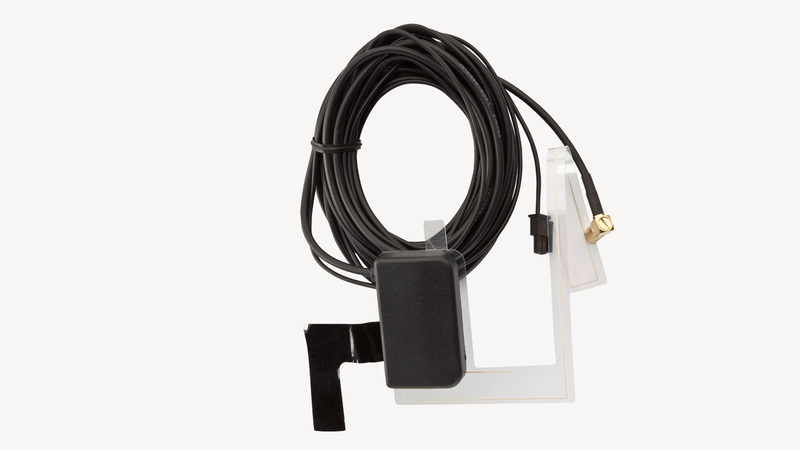 Plug the DAB antenna (passive or active with external power source) to the Dension DAB+U receiver. 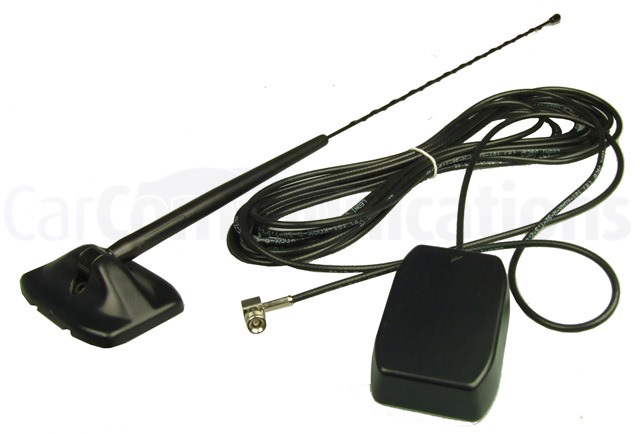 Connect the power cable (12V) to the antenna (only if you are using an active aerial). Use the USB ‘A-A’ (Male to Male) cable to connect the DAB device to the Radio. Please turn the ignition ON and check the status indicator LED on the DAB+U hardware. The steady light means that the DAB+U receives electric power. 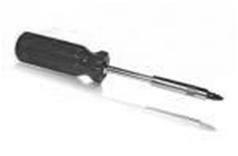 If the LED does not light up when the device is connected please check the power connection. AutoDAB-GO in-Car DAB Receiver The AutoDAB GO DAB receive..